It has been reported that Queen Elizabeth has banned Meghan Markle from wearing any of Princess Diana's jewellery. Certain items have previously been loaned to the Duchess of Sussex. However, the decision has been made, because the Queen is less than impressed with Meghan's behaviour. "This is a surprising situation that has been going on behind the scenes over the past few months and has caused tension and upset, especially for Harry." "It is at the discretion of the Queen and trusted advisers which items in the Royal Collection she chooses to loan out and to whom." 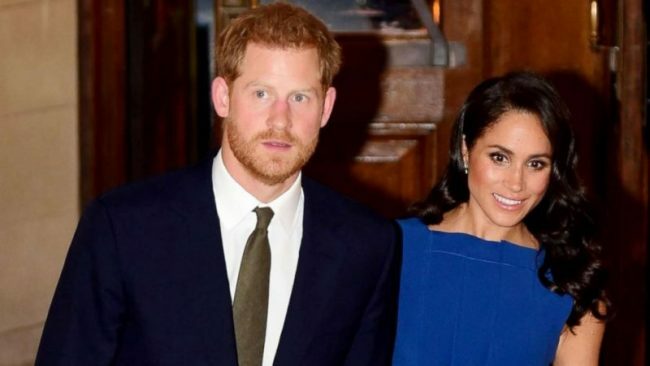 "Aspects of Meghan’s behaviour, including before the Royal Wedding, caused resentment with forces within Buckingham Palace." "To be perfectly honest, the Queen herself was not impressed with some of Meghan’s demands, especially as a new member of the family." "As a result, Buckingham Palace has decided that not all items from the Queen’s royal collection will be opened up to Meghan." "As part of that situation, the Queen informed Prince William that the items from the Royal Collection worn by Princess Diana would not immediately be made available to Meghan." 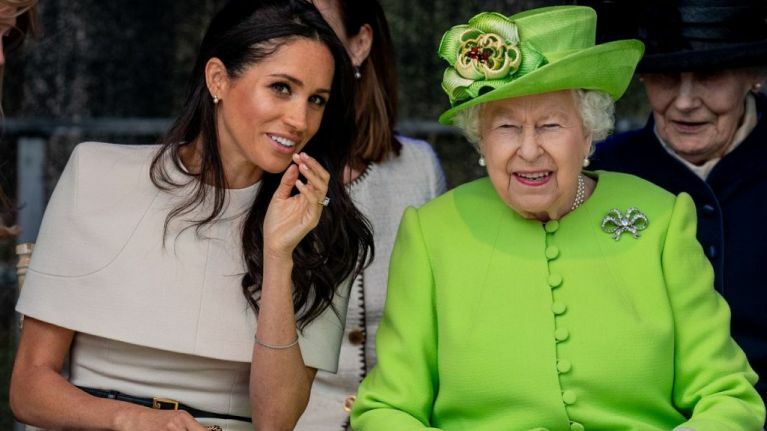 The senior source added: "The Queen likes Meghan personally but this is about the hierarchy." "She is showing that maintaining the correct order and precedence within the family is important." "Even if Meghan is the most popular woman in the world, she is of a lower rank than Kate." Apparently, Meghan Markle was not allowed to wear an emerald tiara on her wedding day last year, which resulted in a lot of tension. She eventually wore a diamond tiara which was chosen for her by the Queen, and it was lovely. "It is true that Buckingham Palace did not want all the items in the Royal Collection to be opened up to Meghan at this time." "Obviously Kate as the next Princess of Wales and a senior member of the family does have them made available to her." 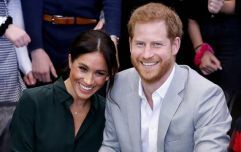 "That’s not to say items won’t be loaned to Meghan in the future if situations change."